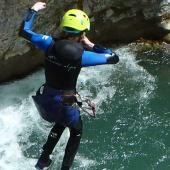 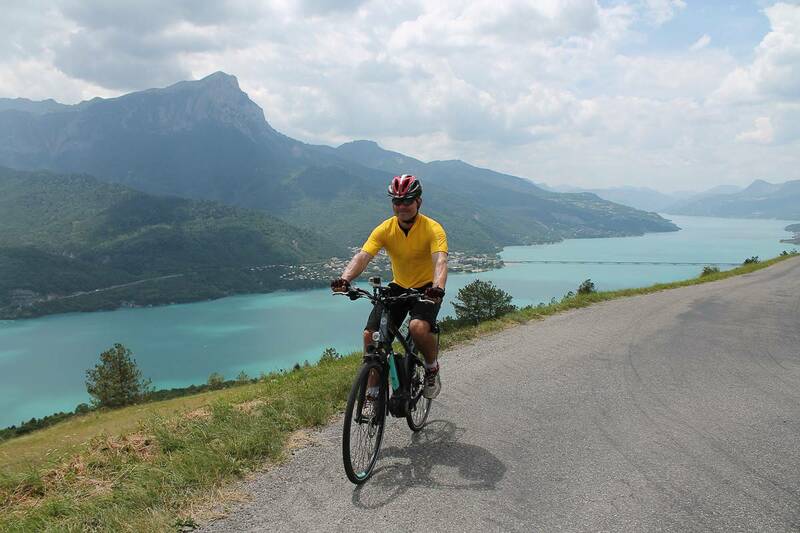 E-biking in the Southern French Alps is without a doubt one of the most pleasurable activities. 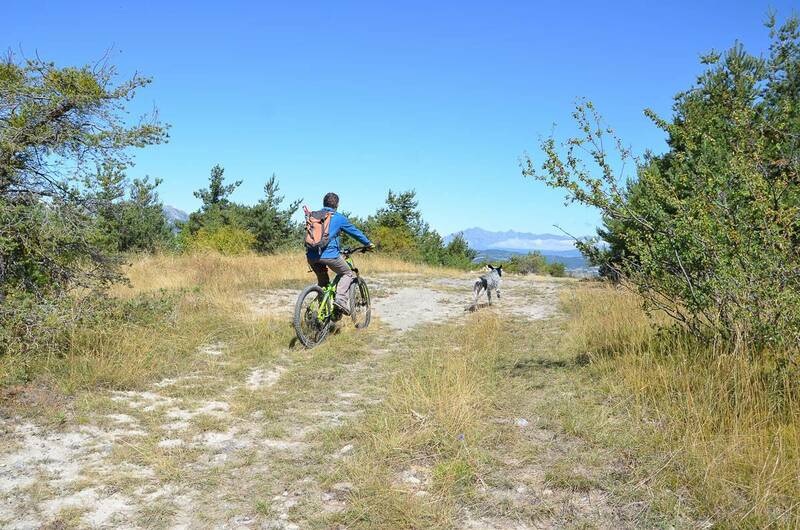 Whether you are a road cycling fan or a mountain bike enthusiast, e-biking will change the way you think about biking in general. 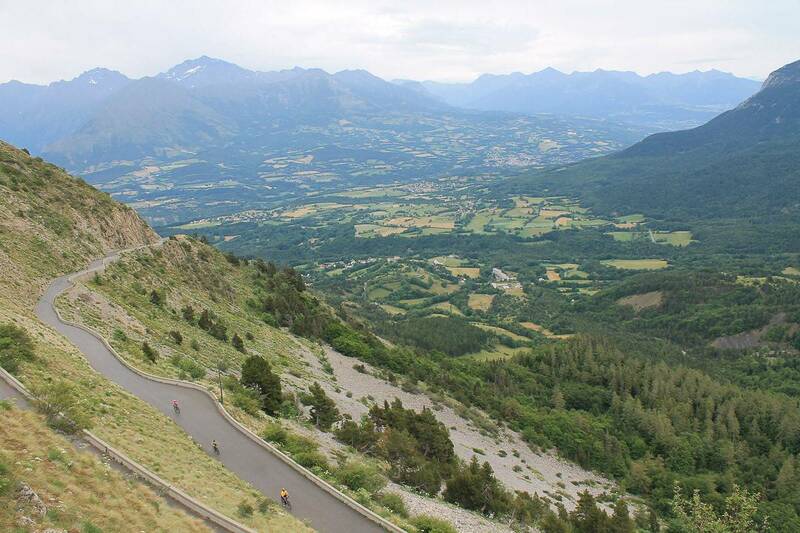 Home to some of the most famous Tour de France altitude cols (Lautaret, Galibier, Croix de Fer, etc.) 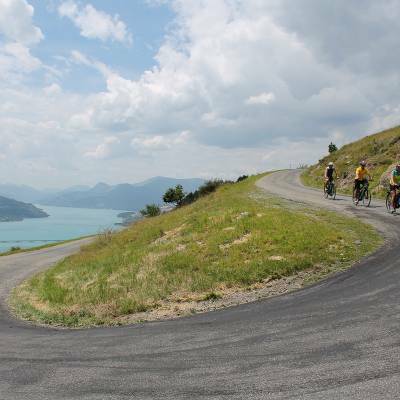 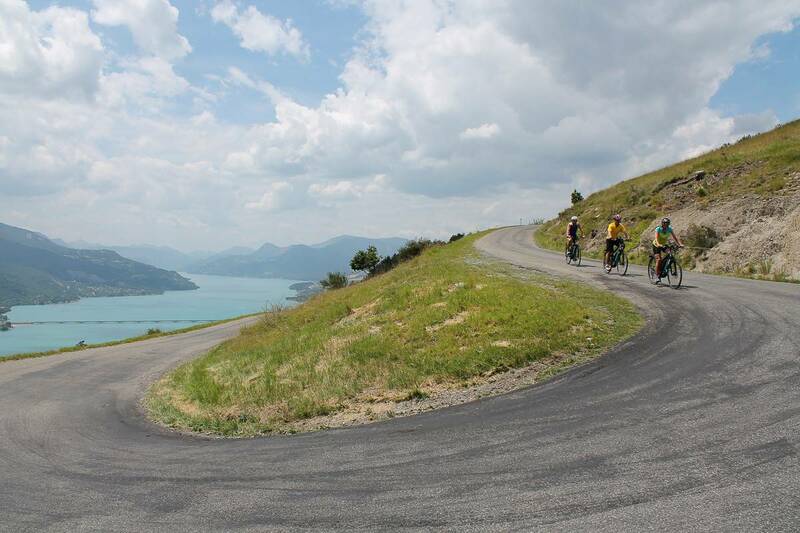 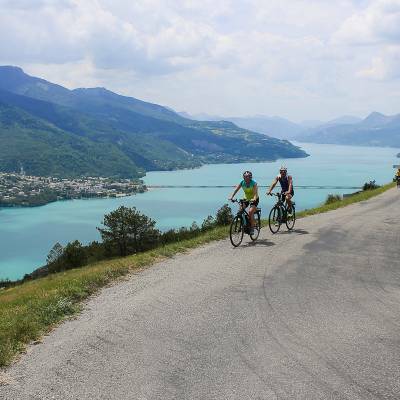 and some of the most stunning sites (Serre-Ponçon lake, Champsaur and Valgaudemar valleys) the Southern French Alps is a true paradise for cyclists. 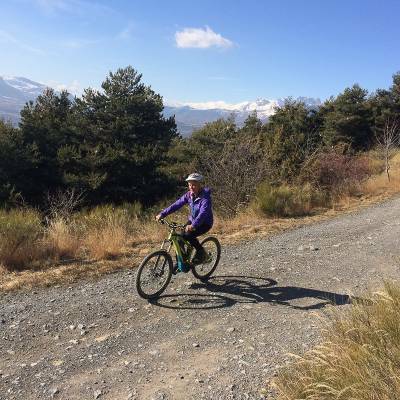 And for mountain bikers, this region is a Mecca of single tracks, forest pistes and countless mountain bike routes and tours. 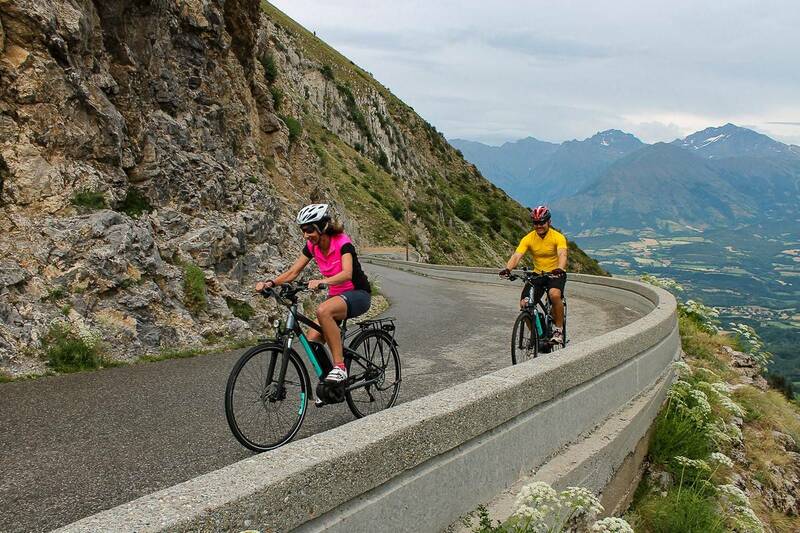 There are endless possibilities in the many valleys of this part of the Alps, and you can easily envisage a whole week of biking without using the same road or track twice. 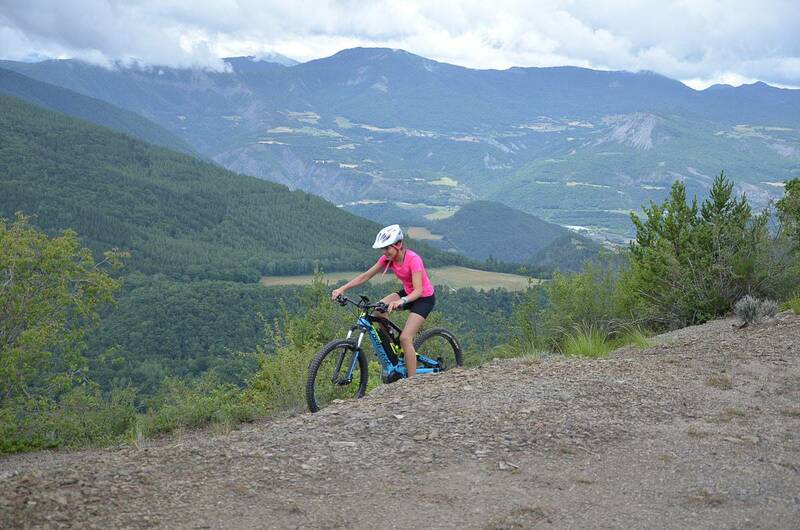 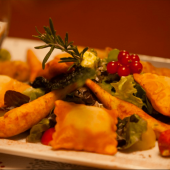 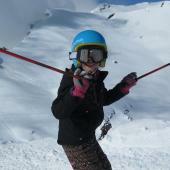 But it is not always easy for everyone to climb up these steep climbs! 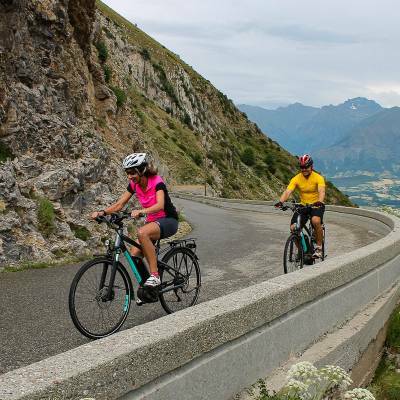 Luckily for the less fit (or the less passionate) among us, the e-bike craze is changing the way one looks at these seemingly unreachable alpine cols! 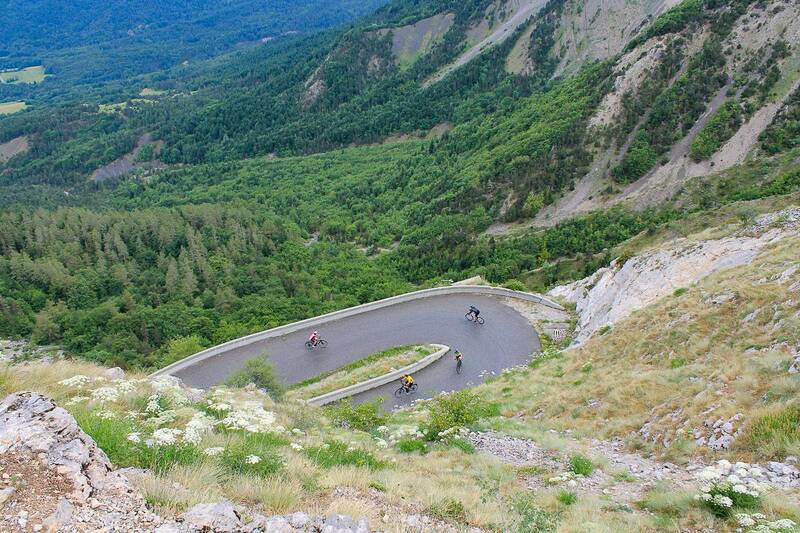 The electric bike, by complementing your peddling power, suddenly makes these hills and cols accessible. 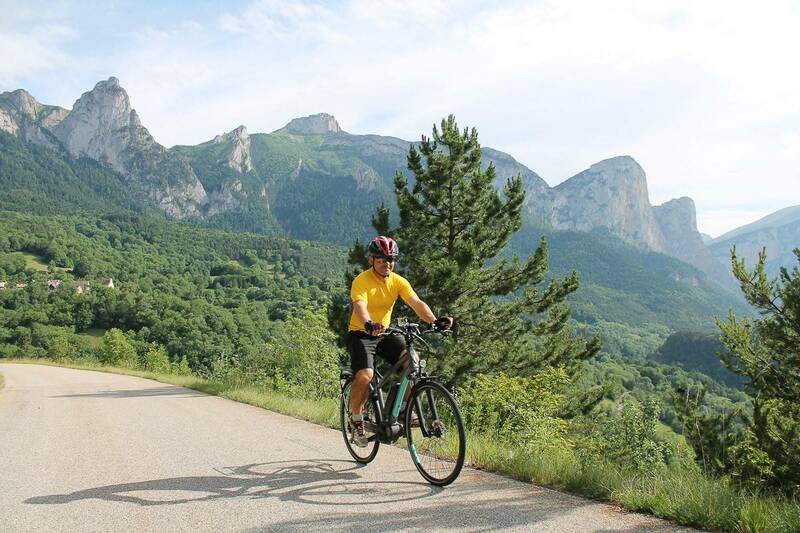 You can now envisage new cycling destinations, no matter the make up of your party. 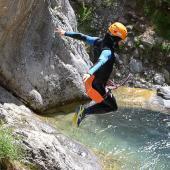 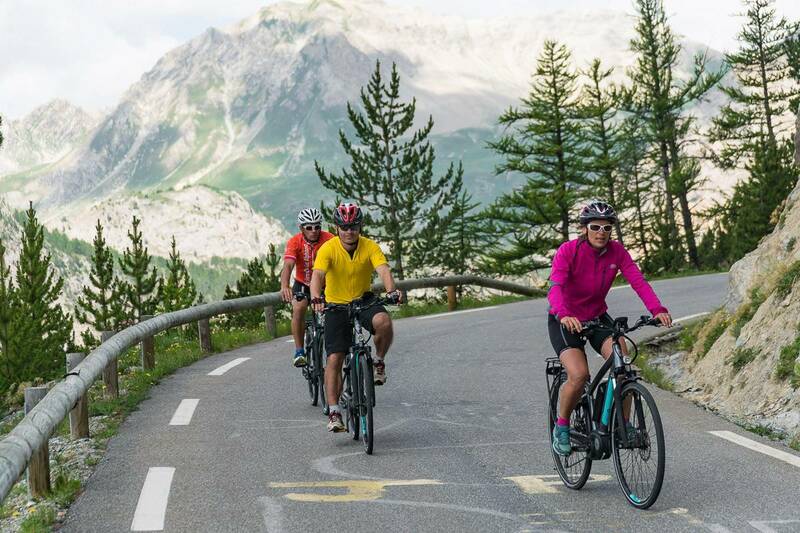 Young teenagers or older parents, less fit friends or less interested spouse, everybody will be able to tag along to any pace, and you will be able to pack up twice as much in your panniers. 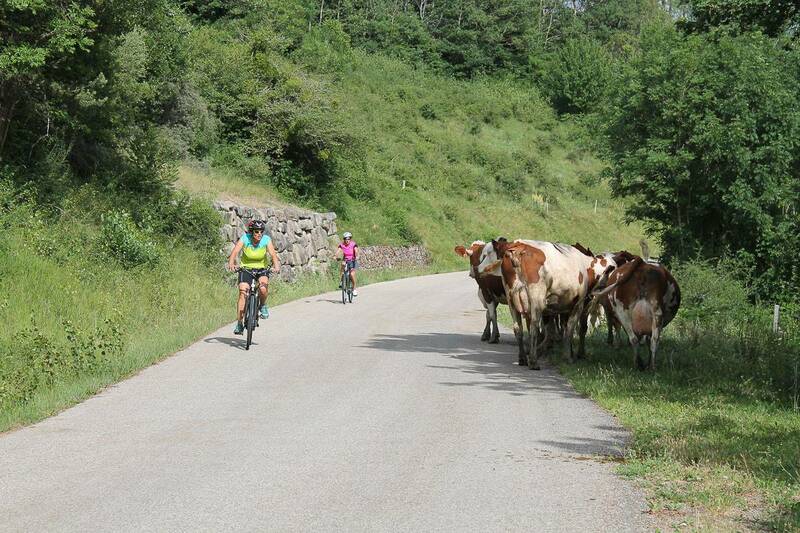 These bicycles really are a new way of cycling! 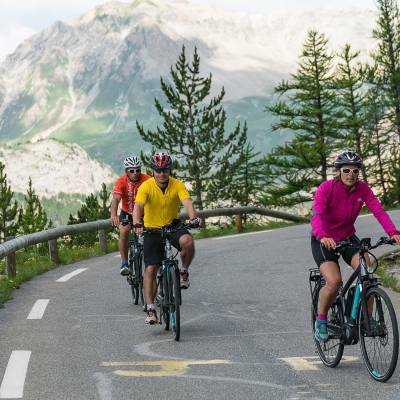 Starting this year, Undiscovered Mountains provides all types of e-bikes for all levels, from the regular mountain bike to the thicker tyres semi-fat bike kind to the e-road bike. 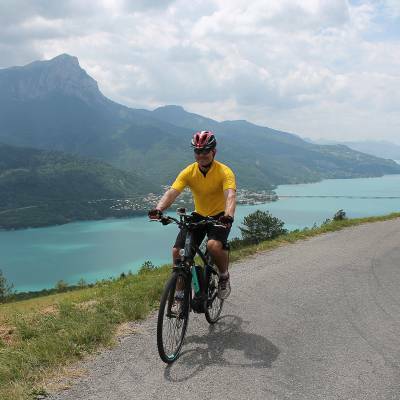 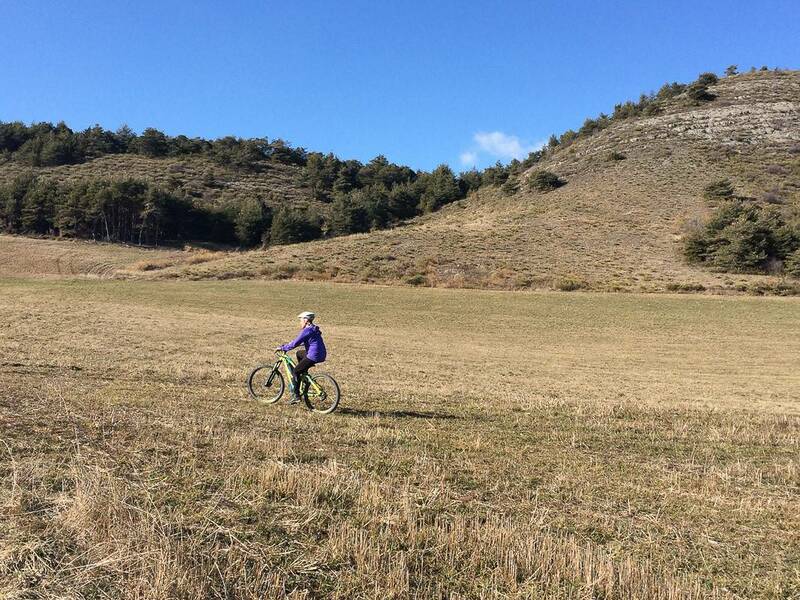 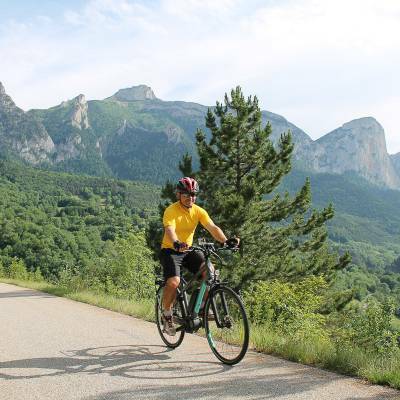 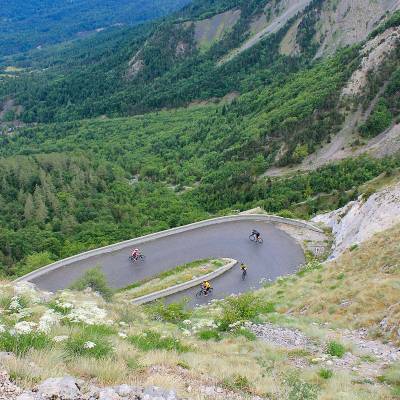 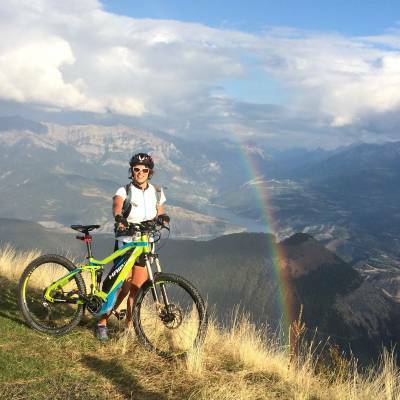 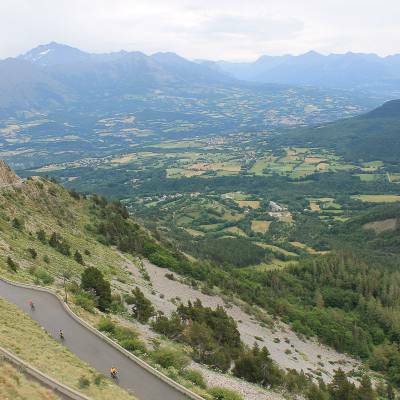 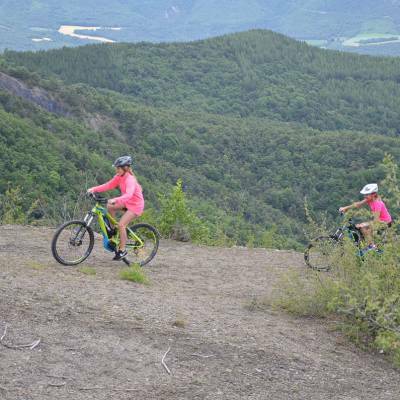 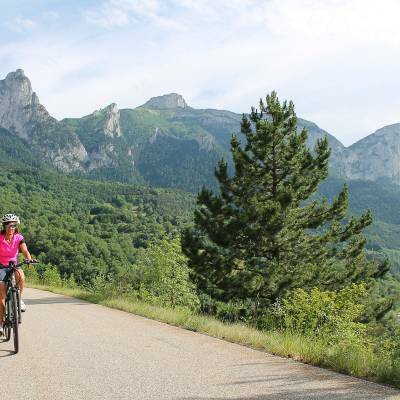 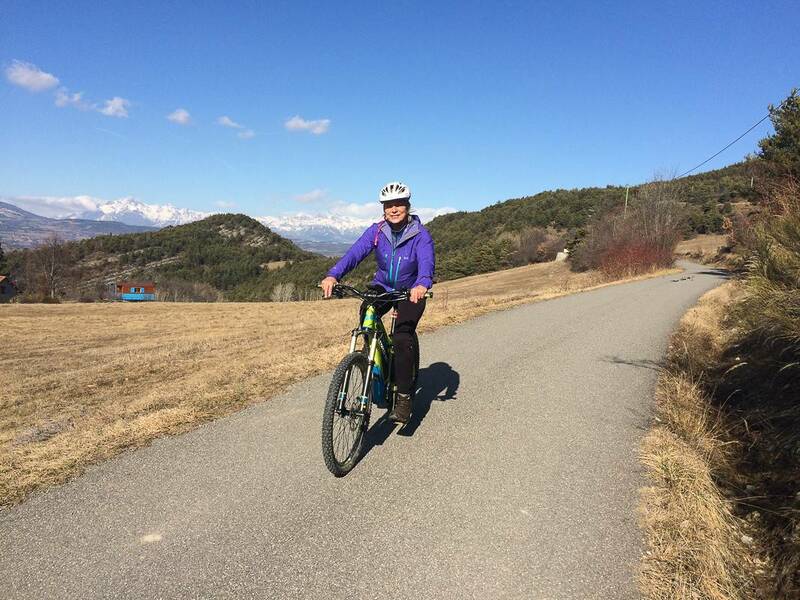 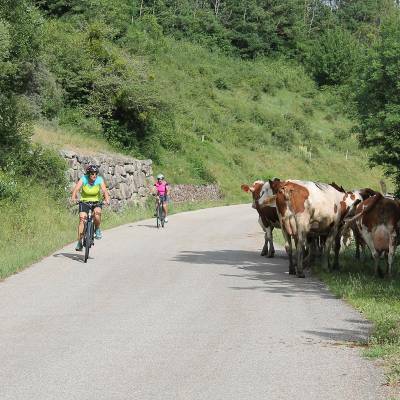 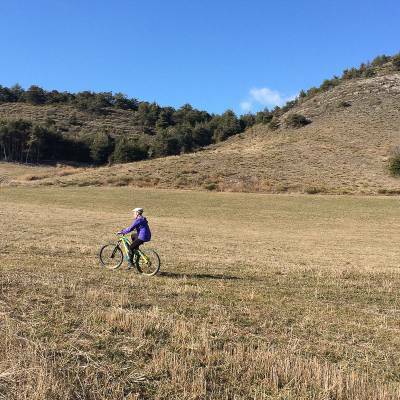 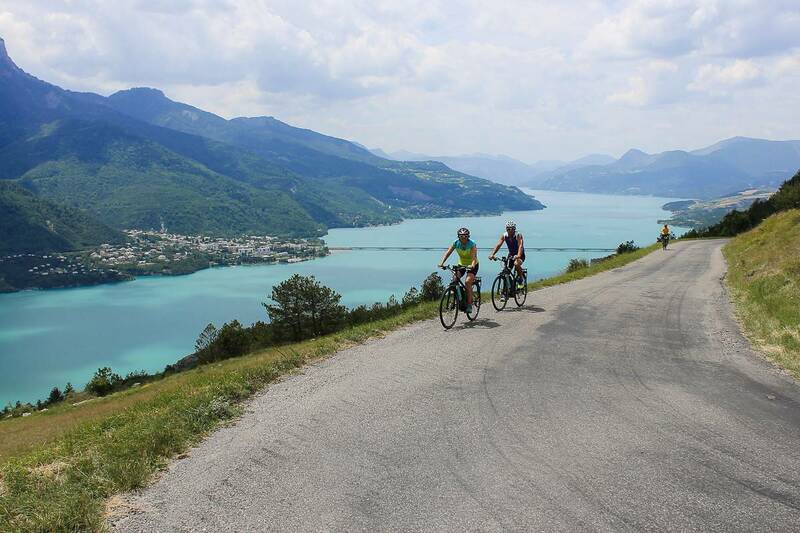 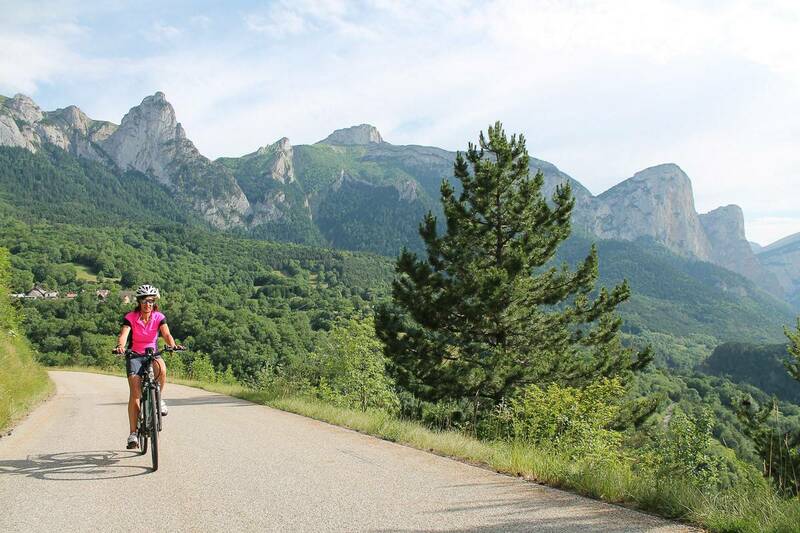 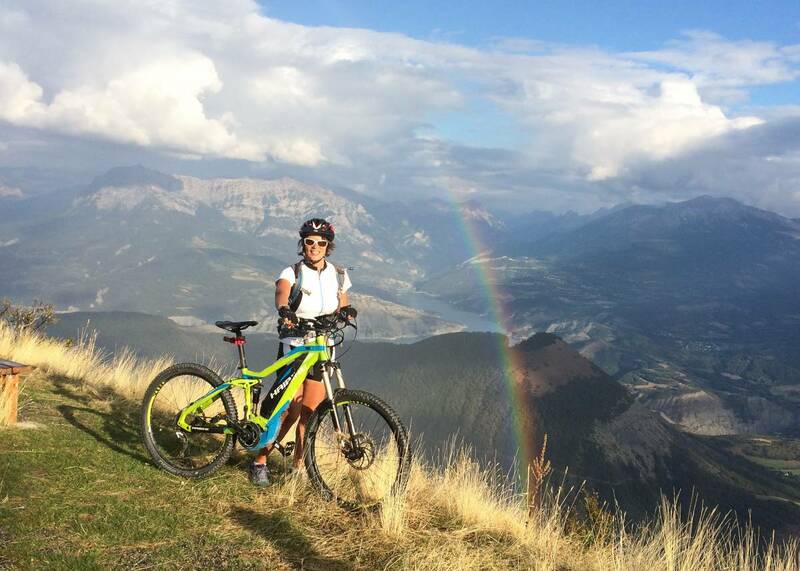 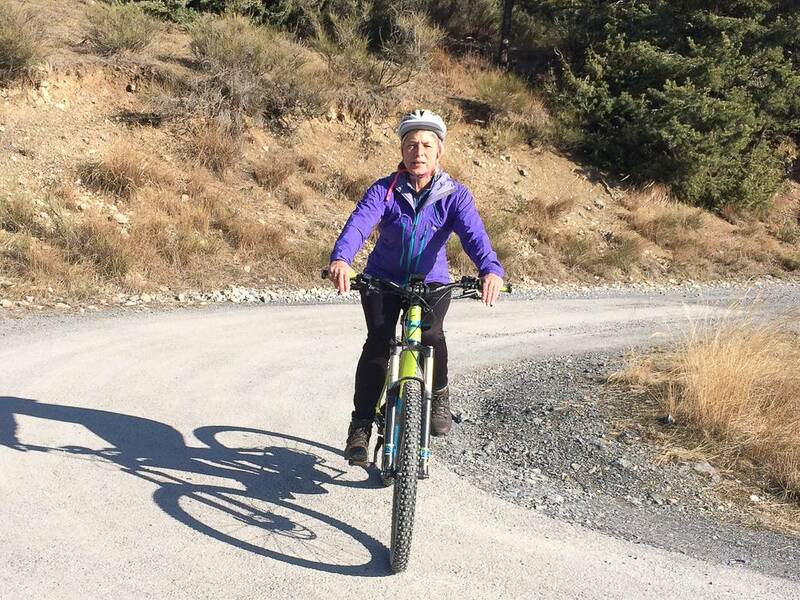 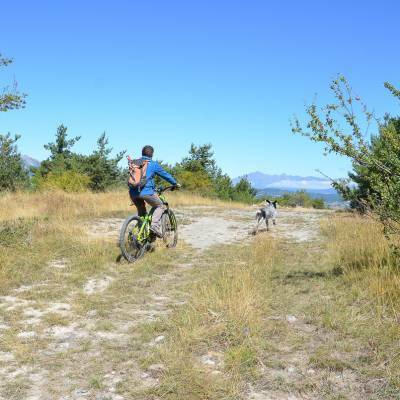 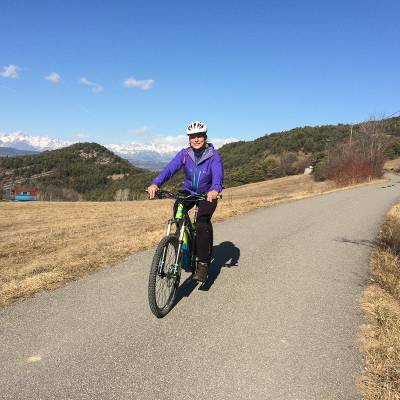 Pedalling your way through the beautiful Southern French Alps was quite an exhilarating experience already - just think about what it is going to be like using an e-bike! 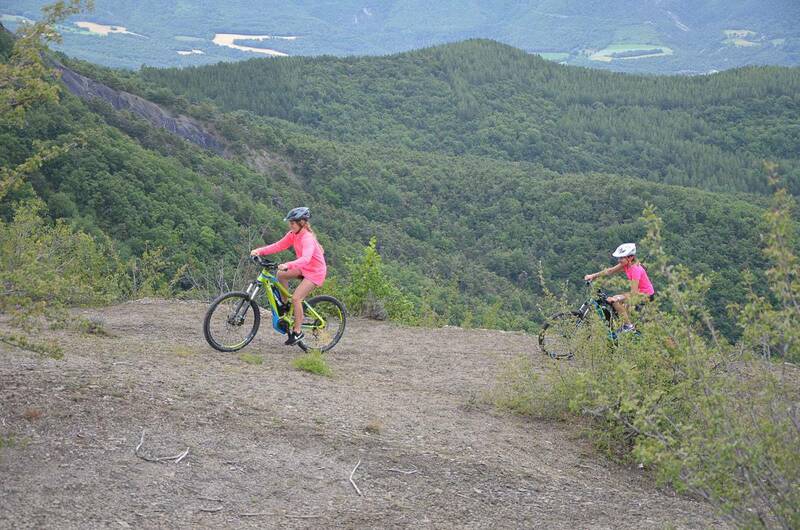 Challenge yourself physically and technically as on a regular bike or treat yourself with a little help from your electric engine to reach the top of this slope faster! 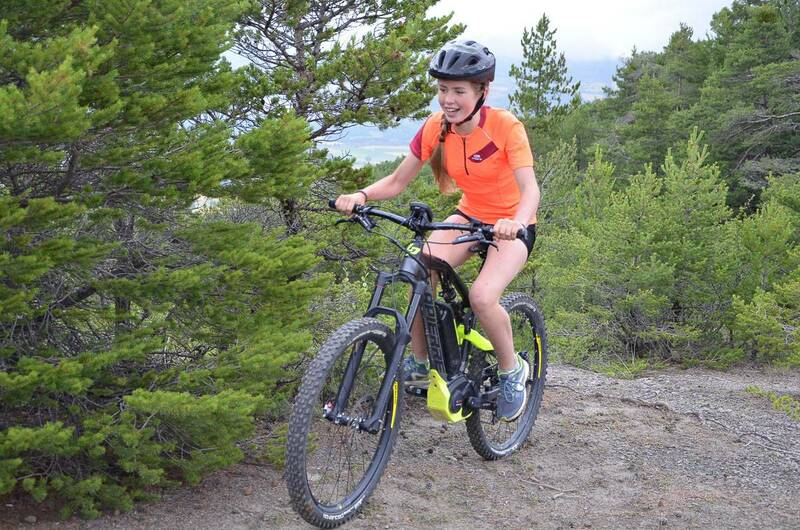 As these bikes are only available in adult sizes, the smallest size is an adult small (around age 10 depending on the size of your 10 year old!). 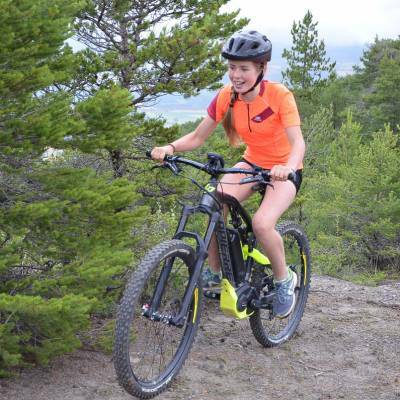 The minimum recommended age is therefore 10 with some biking experience. 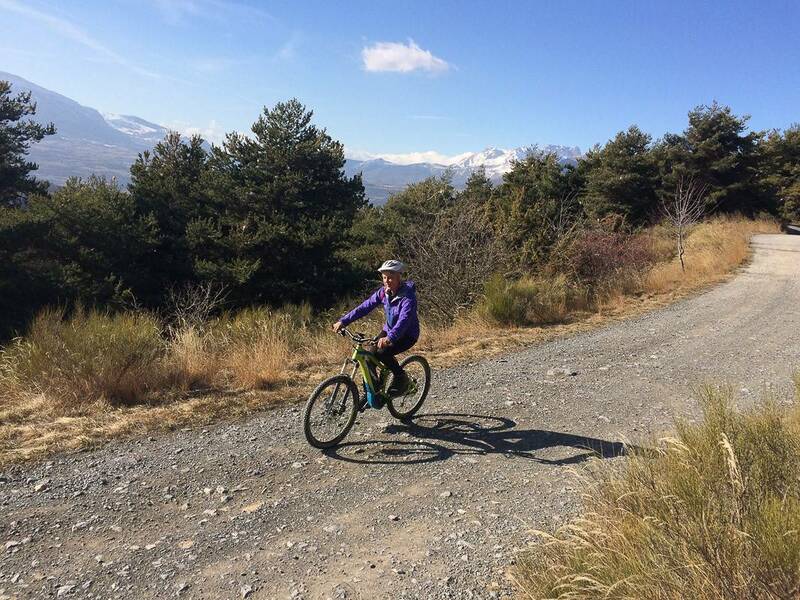 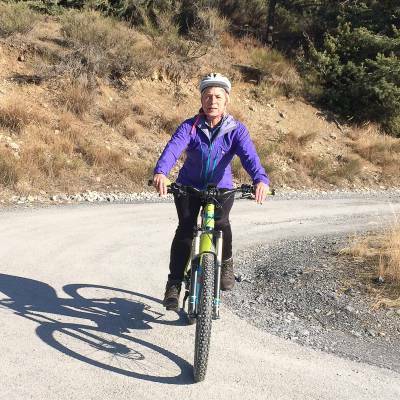 A reasonable level of fitness is nonetheless required to be able to enjoy the e-bike experience, but you definitely don't need to be as fit as you do for traditional mountain biking in the mountains!